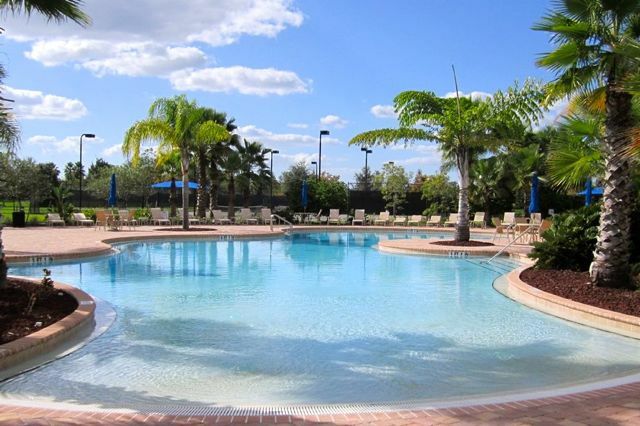 Cypress Falls community is one of the live and fast growing community in North Port. You can visit this developed community by going from I-75: Take I-75 to Exit 179, Toledo Blade Rd. ; Drive South toward Hwy 41 for approximately 1/2 mile to Panacea Blvd. ; Go left on Panacea Blvd. ; Cypress Falls will be on your right. From US 41 (Northwest): Head South/East on US 41; Turn left onto S Cranberry Blvd. ; Turn right onto W Price Blvd. ; Turn left onto N Toledo Blade Blvd. ; Turn right onto Panacea Blvd. ; Cypress Falls will be on your right. Cypress had its home for sale in 2005 in which Lennar Corp., constructed the first batch of homes. 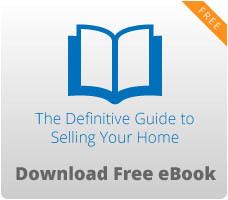 Lennar was able to build 148 homes that targeted sales on the same year thereafter. Community and home building was resumed in 2012 by Del Webb, another giant community builder in United States. The amenities of Cypress are readily available not to mention the state of the art architectural finish and newest features. 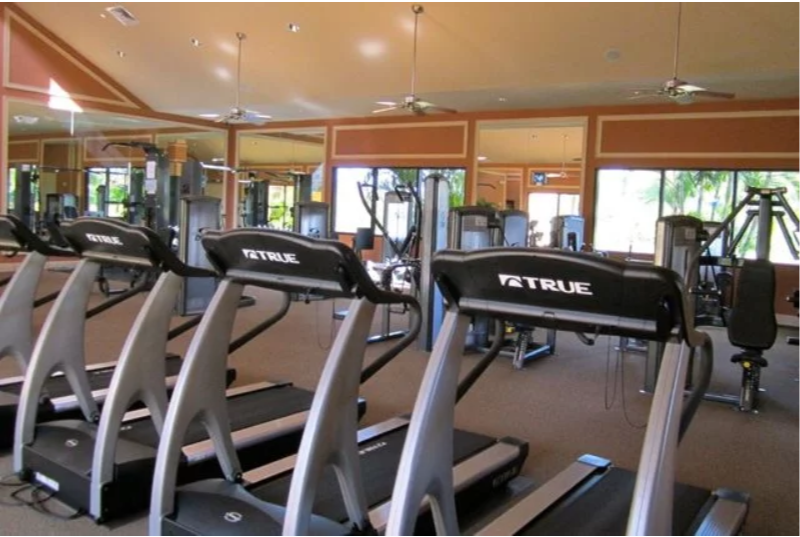 Gated community, Spacious Club house includes latest fitness center, sport area, billiard hall, Library and, internet café. A resort-style pool, Cypress Falls provides a resistance pool for more challenging workouts. Residents’ yearning for sports, in addition, could be fulfilled in the community’s two tennis courts, four bocce ball courts, and putting green. A barbecue pit and gardening plots add flavor to the outdoor amenities of Cypress Falls. 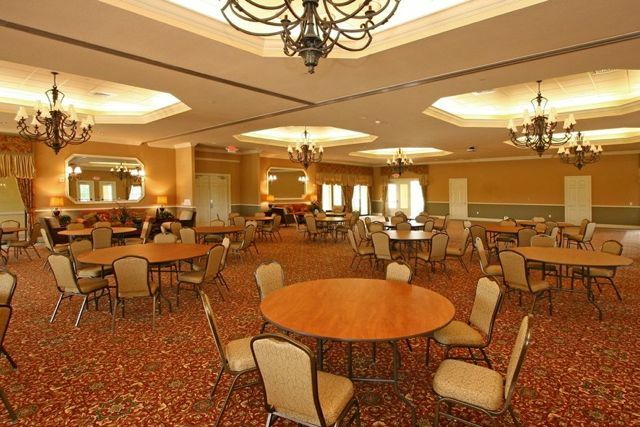 A full-time activities director helps organize group events of the residents, which are varied and wide-ranging. These include weekly sessions on physical fitness, such as yoga, walk aerobics, and water aerobics. There are also regular neighborhood meets for round-robin tournaments on tennis, bocce ball, and ping-pong. Owning a home in Cypress Falls, moreover, allows easy access to nearby Gulf Coast beaches, natural springs, and over 80 miles of freshwater canals. Nearby points of interest, like the Myakka State Forest, provide such delights as hiking, canoeing, kayaking and horse-riding. Venues for shopping, dining and healthcare are easily accessible too with the community just south of Interstate 75, a vital road corridor lending marketability to many of Sarasota’s community developments, old or new. 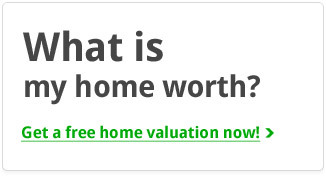 Homes for Sale, view here!!! 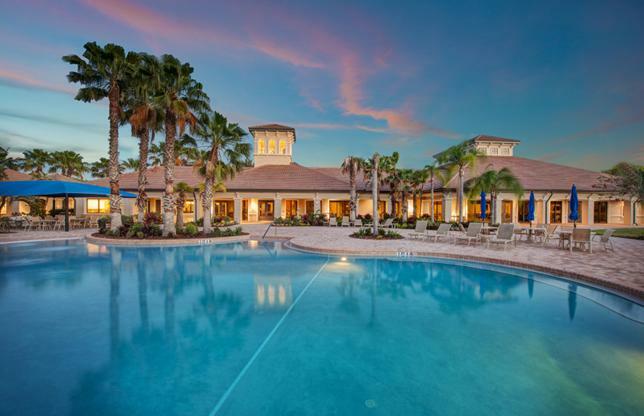 Your vacation and retirement will never be boring in Cypress. This beautiful SW Florida gem continues to develop to provide the best and latest amenities, theme parks, maintained beaches, fishing lakes/rivers, boating site, shopping malls, wide-easy access roads and modern airports terminals. The best life you could ever imagine can be easy as calling Cypress Falls home.